Conveniently located in the inner city, and just a short walk from Central Station, head down to the corner of Pitt and Campbell streets for a quality experience. 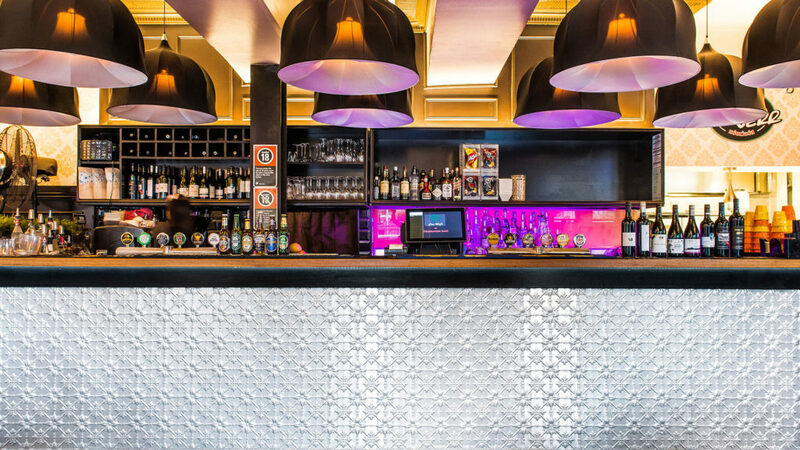 We always have drinks and meals promotions going, so be sure to keep up to date with What’s On at the Chamberlain Hotel. Our staff are fully trained in the art of making high-quality cocktails. Try a Long Koh Phi Phi or a Pina Colada after a long day at work. 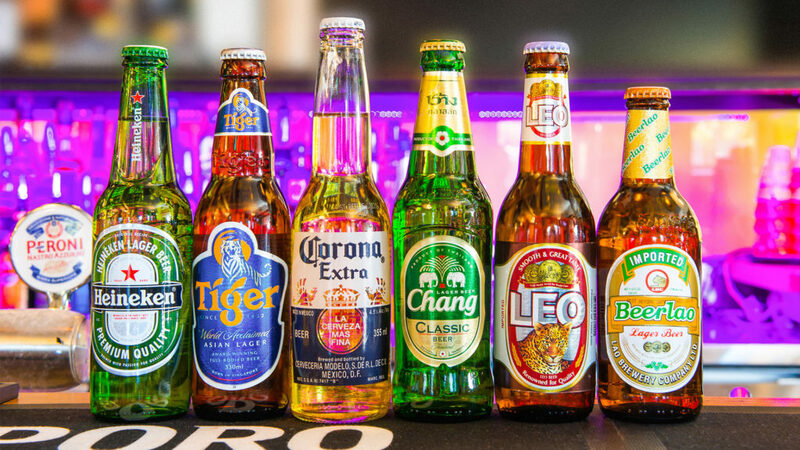 We boast a large range of local and imported beers on tap and in bottles, along with house / premium spirits, and our diverse wine list has something for every palate. We’ve got your after work drinks covered with 5 pm – 7 pm happy Hours every day! !